Clogged Drain? Should You Use A Snake Or Hydro Jet? 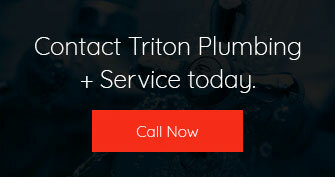 What Do Those Plumbing Sounds Mean? How Does Plumbing In Space Work?